Trying to stop myopia progression is like deciding to go on a diet. Seriously. I'll get to that eventually but before we get too philosophical, let's take a step back. 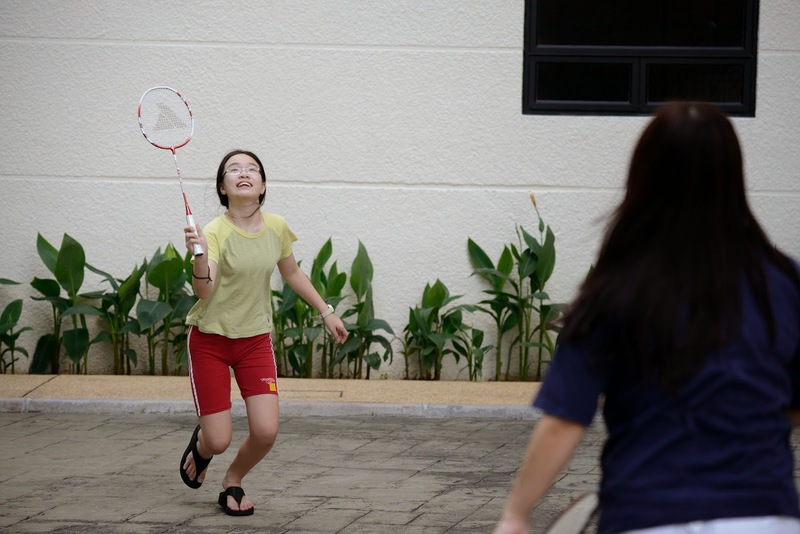 Currently, more than 50% of twelve year olds in Singapore need to wear glasses because of myopia. And by the time the boys enter the army at 18 years of age, it will have increased to 80%. Unfortunately, myopia is a problem that continues to worsen as children grow up, usually stabilizing by the late teenage years. By this time, it is not uncommon to see patients with myopia of -6D and above. High myopia of course, can give rise to other problems such as an increased risk of retinal detachments and an earlier onset of cataracts. Myopia or shortsightedness arises because of an imbalance between the focusing power of the cornea and lens of the eye, versus the length of the eyeball. In the type of myopia that arises in children, it is mainly a problem of the eyeball growing too long, ie axial myopia. For many decades now, research has been ongoing both to find a cause of this abnormal eyeball growth, as well as to find ways to stop it or at least to slow it down. Because the actual cause and mechanism are not known, methods that have been tried are all based on theories or empirical data. Let's take a look at the things that have been tried. 1. 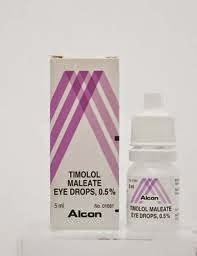 Timolol eyedrops to lower eye pressure. Since eye pressure may potentially stretch an eyeball and make it bigger and longer, people tried to see if lowering the eye pressure could stop the eyeball from enlarging. Unfortunately Timolol eyedrops did not work. However, it remains to be seen whether more powerful pressure lowering medications like bimatoprost may have an effect. These glasses appeared to have an effect in younger children who had myopic parents. Why it would only work in this subgroup of people is unknown but could reflect a weak effect or a chance finding. Sankaridurg P, Donovan L, Varnas S, et al. Spectacle lenses designed to reduce progression of myopia: 12-month results. Optom Vis Sci 2010; 87: 631–41. At the age of about 11 I was introduced to 'hard' or RGP contact lenses in the hope that it could slow down the rate of increase of my myopia. In fact in my case, it wasn't that successful in this regard. A well conducted trial showed that RGP lenses do not slow down the growth of the eyeball, but may have an effect by reducing the steepening of the cornea.# This may be only a temporary effect from the pressure of the lens on the eyeball. #Walline et al. A randomized trial of the effects of rigid contact lenses on myopia progression. Arch Ophthalmol. 2004 Dec;122(12):1760-6. Orthokeratology (OK or Corneal Refractive Therapy/CRT) takes the concept of corneal flattening using pressure from a lens one step further. In this method, RGP lenses of a special shape are worn to sleep. The lenses press on the patient's cornea during sleep, so that during the day the lens can be removed, and the cornea retains the ideal shape which corrects the long/shortsightedness and astigmatism. After a few days of not wearing the lens to sleep, this effect is lost, so the power lowering effect is temporary. But does it stop myopia from increasing? Walline JJ, Jones LA, Sinnott LT. Corneal reshaping and myopia progression. Br J Ophthalmol. 2009 Sep;93(9):1181-5. The above study showed that yes, it seemed that orthokeratology can slow down the growth of the eyeball compared with soft contact lenses. This effect is not as strong as 1% atropine eyedrops (0.25mm elongation with OK versus -0.02+/-0.35 mm with atropine at 2 years). In other words, OK lenses had an effect somewhere between soft contact lenses and 1% atropine, but without the side effects of the atropine. Do consider though, that wearing contact lenses to sleep is generally felt to increase the risk of eye infections. The idea of using atropine came about because of its well known ability to relax the ciliary muscles in the eye (which are used for near focusing). Since as the theory goes, too much near work is related to shortsightedness, and near work results in prolonged contraction of this muscle, would relaxing the muscle have an effect on myopia progression? The results of well conducted studies show that yes, indeed atropine has a powerful effect on slowing or stopping the worsening of myopia. There are two concentrations in common usage: 1% (stronger) and 0.01% (weaker). The 1% concentration is very effective but has side effects of causing sensitivity to bright lights and temporary inability to focus for near. These are reduced by using special progressive glasses that turn dark in bright light. With the 0.01% concentration, there are no side effects but the effects of slowing down myopia are not as pronounced. Which specific medicine is used depends on the degree of shortsightedness, how fast it is progressing and the child's tolerance to the side effects of the stronger concentration. Read more about this at my other post on atropine and myopia. 2 generations ago, it was much less common to see a shortsighted person in Singapore, despite people having essentially the same set of genes. Other things have changed, notably our environment and activities. #Rose KA, Morgan IG, Ip J, et al. Outdoor activity reduces the prevalence of myopia in children. Ophthalmology 2008; 115: 1279–85. *Mutti DO, Mitchell GL, Moeschberger ML, Jones LA, Zadnik K. Parental myopia, near work, school achievement, and children’s refractive error. Invest Ophthalmol Vis Sci 2002; 43: 3633–40. In fact, it is likely to be due to the difference in amount of light being seen by the eye, when comparing being indoors versus outdoors. #Ashby RS, Schaeﬀ el F. The eﬀ ect of bright light on lens compensation in chicks. Invest Ophthalmol Vis Sci 2010; 51: 5247–53. And equally, in trying to control myopia, the patient must accept a new lifestyle of regular outdoor activity (in sunlight) and being more active. At least 1-2 hours everyday. As a follow on from that, it's also important to ensure that when indoors/doing near work, that the child has a brightly illuminated environment. It does not matter what type of light it is (eg sunlight by the window, fluorescent, LED etc), as long as it is bright. 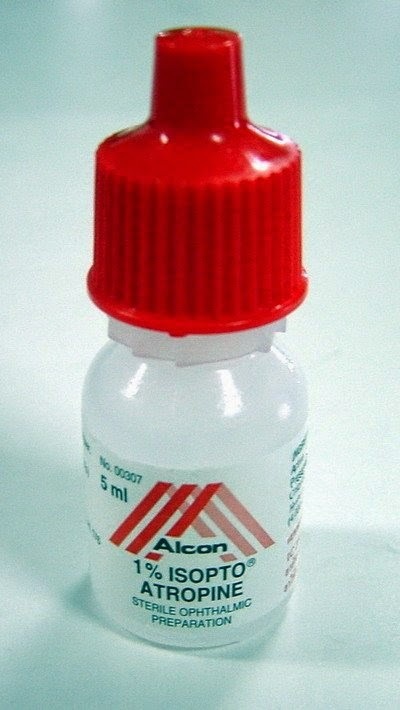 Failing which, the most effective treatment so far is atropine eyedrops. No, wait..... Actually it's easier to control myopia than to go on diet. If only our waistlines would stabilise after a certain age (like myopia), so that we don't have to worry about it any more after that! I must disagree - based on science. A plus lens was used by Dr. Young. It had the effect of prevention. When worn correctly, the "plus" group did not become "more nearsighted". The pure minus group, went "down" at a rate of -2//3 to -1/2 diopter per year. Correctly understood (by the person himself) prevention is possible. shows that if myopia is undercorrected it tends to progress faster. I am not sure which study you are referring to, or how Dr Young recommends using the plus lens. But if a plus lens make a person more myopic, it would blur the distance vision even more, and then could make the myopia progress faster according to the study I cited. I came across your blog while researching options about myopia control for my 5 yr old son. Very informative! You haven't written much about using bifocals/progressive lens (where the top half is for distance and the bottom half for close up work) as an option. That has something to do with reducing the accommodation of the eye? And as the lens are now alot more aesthetically pleasing, it's easier to get kids to wear them. Is that a viable option? Unfortunately, almost all of the trials with bifocals failed to show a benefit. One of the bigger, better trial was the COMET study which looked at 469 children, and this study found only a difference in progression of 0.20D or 20 degrees over 3 years between children who wore progressives vs those who wore regular glasses. So nowadays, most eye doctors do not recommend using progressives alone as a way to slow myopia progression. If it is increasing by 100 degrees a year, then after 3 years the myopia would have increased by 300 degrees. If progressives were used, then according to the study the myopia would have increased by 280 degrees rather than 300 degrees-a difference that is hardly worth the expense of those glasses. I probably should update the post by including this information. Thanks for pointing it out!